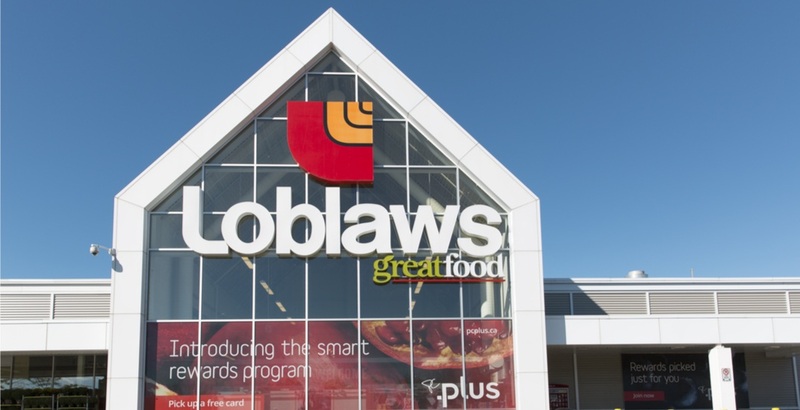 Canadians could one day re-up while shopping for milk and eggs if Loblaw gets into the business of retailing recreational cannabis. In Atlantic Canada, 10 stores owned by the grocery giant have been named among the qualified applicants to sell recreational cannabis. Currently, Loblaw-owned chain of pharmacies Shoppers Drug Mart is angling to distribute medical cannabis which remains the company’s primary focus.